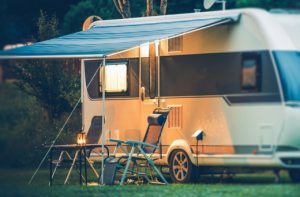 Why is insurance essential for caravan owners? Caravanning is one of the simple pleasures for many people across the UK. It opens up a whole new world of freedom, where people can just hook up and take their home on the road to experience some of the nation’s most beautiful places.